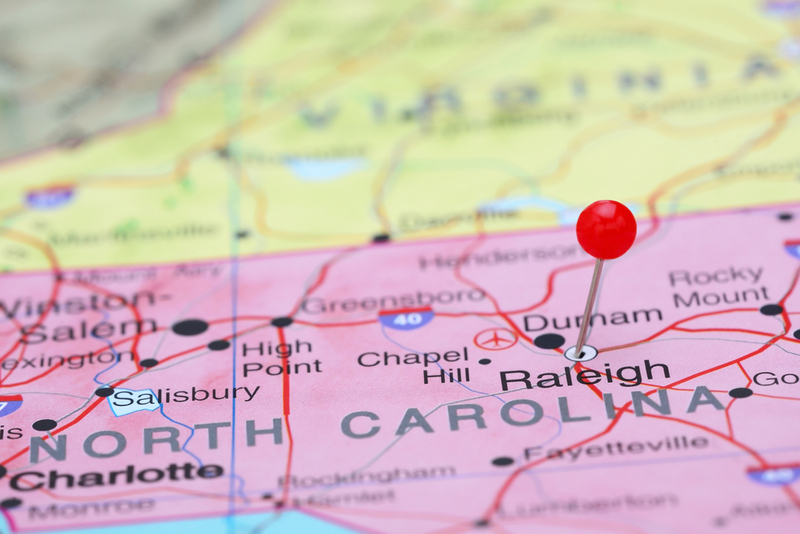 Settling a lawsuit with a local government in North Carolina takes a good degree of skill. Today, the North Carolina Court of Appeals reaffirmed the importance of pre-audit certificates within the context of settling a lawsuit with a local government. This time, in Howard v. County of Durham, the Court addressed the pre-audit requirement in the context of an oral agreement between a private litigant and the County resulting from a federal mediation. We’ve address pre-audit requirements and oral agreements in the past here, and the UNC School of Government gives a good explanation of the pre-audit requirement and oral agreements here. Plaintiff filed suit in state court against the County, alleging violation of 42 U.S.C. 1983. Defendant removed the lawsuit to federal court, after which the parties exchanged settlement offers in mediation and reached an oral agreement to settle for $50,000. The mediator prepared a “Memorandum of Settlement” reflecting the terms of the settlement, which Plaintiff signed but the Tax Administrator for the County did not sign “as she said she did not have authority to settle for that amount.” The Tax Administrator subsequently informed the mediator that she would not recommend the settlement offer to the Durham County Board of Commissioners. A. Breach of Contract/Lack of Pre-Audit Certificate. The Court of Appeals gives the back of its hand to (1) “the gap between the statutes and rules governing mediation in the state court and the federal court” (a gap in which the Court thinks there is no answer to whether oral mediation agreements should be enforceable, because it is not clear which (or if any) mediation rules apply to this case) as well as (2) the manner in which “a county may or may not authorize a settlement” (the County did not argue the authority issue). An oral contract, by its very nature, cannot contain the written certification required by N.C. Gen. Stat. § 159-28(a).See Cincinnati Thermal Spray, Inc. v. Pender County, 101 N.C. App. 405, 407-08, 399 S.E.2d 758, 759 (1991) (affirming dismissal of a contract action for failure to conform to N.C. Gen. Stat. § 159-28(a) where the plaintiff alleged an oral contract between it and the defendant county). Thus, plaintiff has failed to allege that the settlement agreement met the requirements of N.C. Gen. Stat. § 159-28(a). “An obligation incurred in violation of this subsection is invalid and may not be enforced.” N.C. Gen. Stat. § 159-28(a). Mike Thelen practices in Womble, Carlyle’s Real Estate Litigation and Land Use practice group. He regularly represents a wide variety of clients, from local governments to businesses, in land use and land development matters in both state and federal venues throughout North Carolina. Follow the North Carolina Land Use Litigator on Twitter at @nclanduselaw.